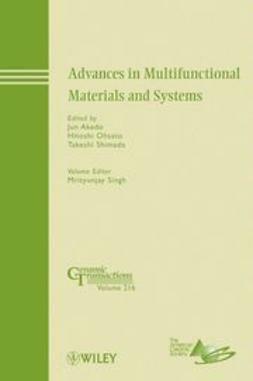 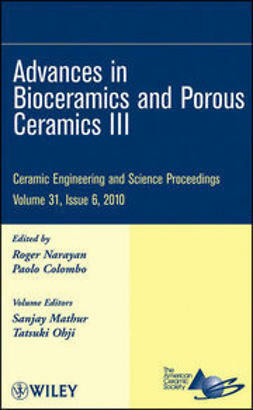 This volume is a collection of twenty-two cutting edge research papers from the symposia on Nano-Biotechnology and Ceramics in Biomedical Applications and Advances in Biomineralized Ceramics, Bioceramics, and Bioinspired Designs, which were presented at the 8th Pacific Rim Conference on Ceramics and Glass Technology (PACRIM-8). 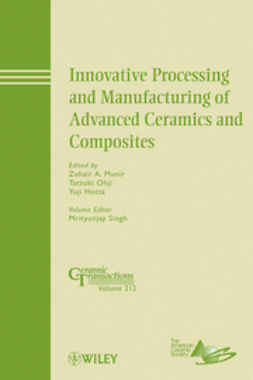 The symposia was focused on several key areas, including novel synthesis techniques, bioglasses and glass-ceramics, calcium phosphates for bone tissue applications, and oxide ceramic implant applications. 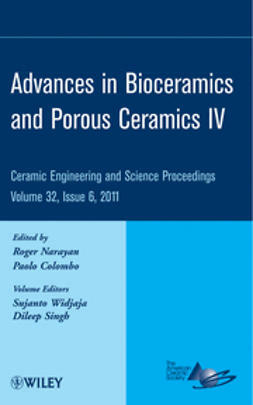 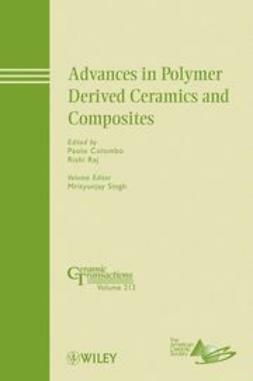 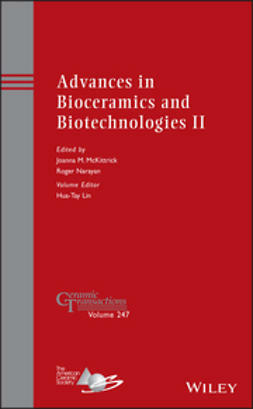 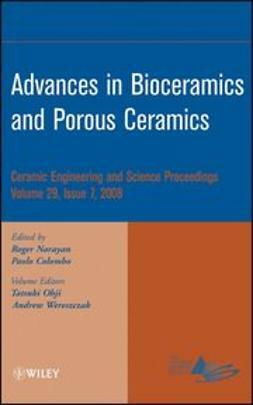 These papers cut across disciplines - ceramic science and technology, bioengineering and nanoscience - showing that a new, exciting field has emerged in the ceramics community.